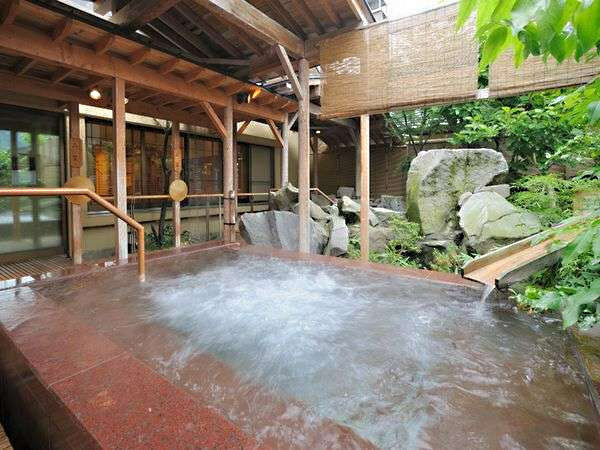 We are proud of our spacious onsen. 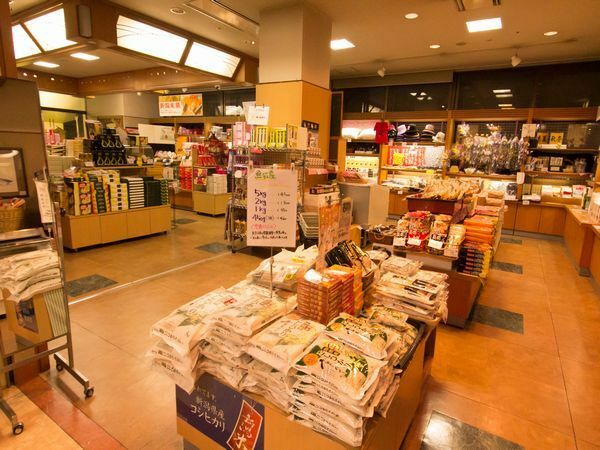 A convenience store open 24 hours a day is one minute's walk from the hotel. 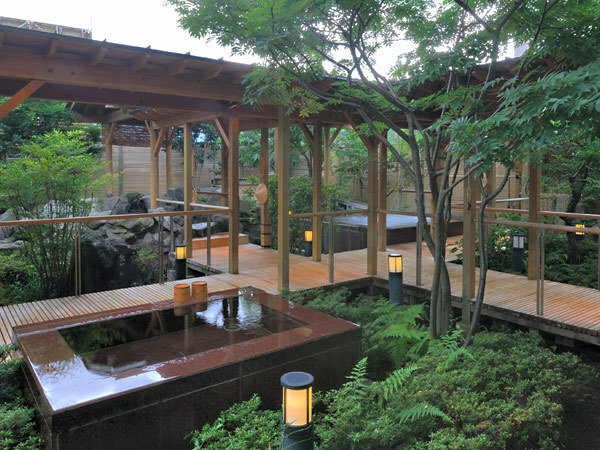 There are some restaurants in the spa town near us. 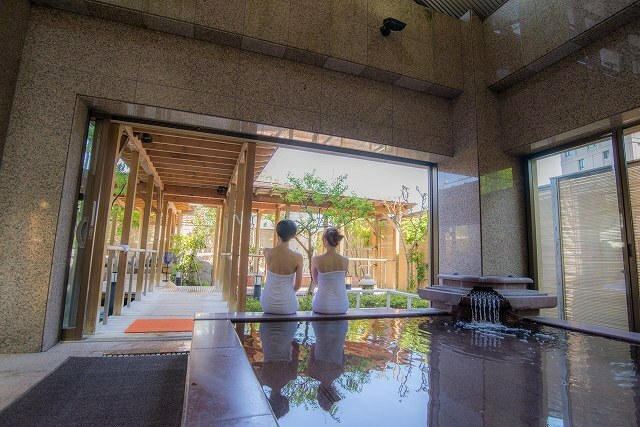 All rooms come fully equipped with free Wi‐Fi. 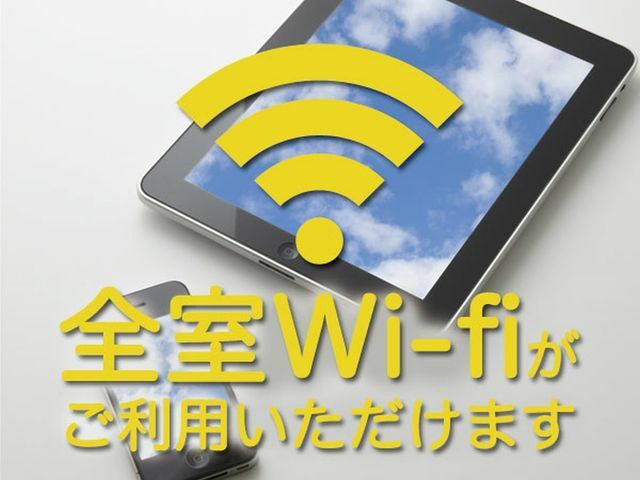 However, depending on the time of day and location, there are cases where you can not "connect easily" or "unable to connect" to Wi-Fi. I am very sorry, please pardon your kindness. The fastest journey from Tokyo station to Echigoyuzawa station is just 70 minutes by shinkansen. 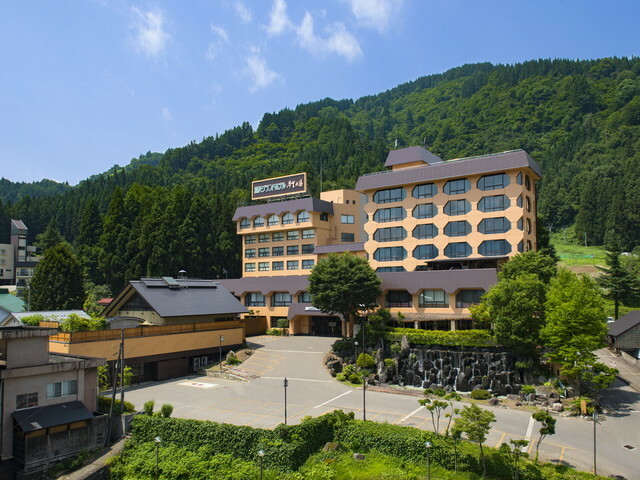 It's a two-minute walk from Echigoyuzawa station to the hotel. You can enjoy skiing in winter. We are near a ski slope. 【The Cancellations Policy】 Please find Cancellations Policy as follows. Cancellation fees : Pay 30% If 2 to 3 days before. Cancellation fees : Pay 50% If one day before. Cancellation fees : Pay 100% without prior notice or No-show also unlodged at that day. ※It depends on the stay plan. Thank you for your cooperation. This package includes a one night stay and breakfast. 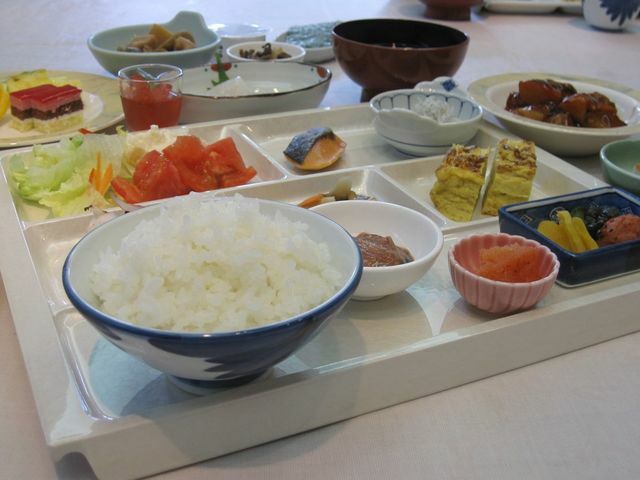 The breakfast features a mixed Japanese, Chinese and Western buffet and around 40 items. 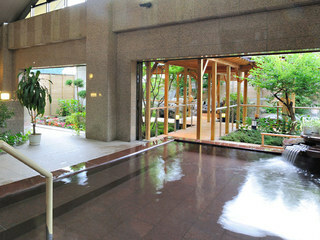 ※ The breakfast may be switched for Japanese food occasionally.